Are you wondering when to go to Sicily? Well, this article is for you! Let’s say immediately that our island has a lot to offer at any time. 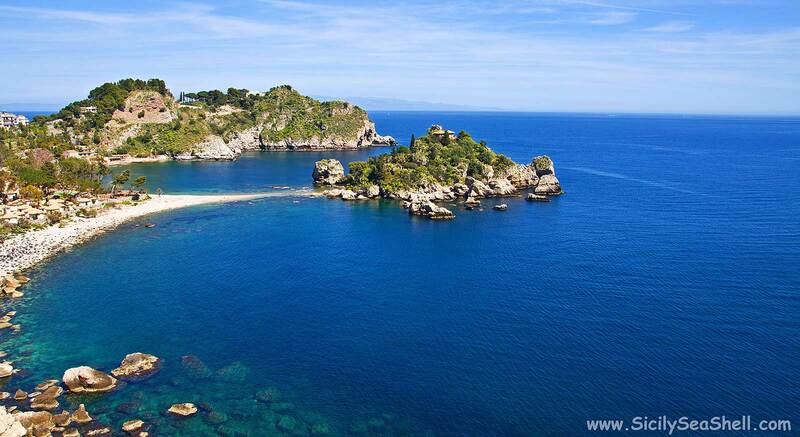 There is no best time to visit Sicily, but rather a few months better suited to certain attractions. In this article I will give you some advice on what to do and what to see in Sicily in every season!